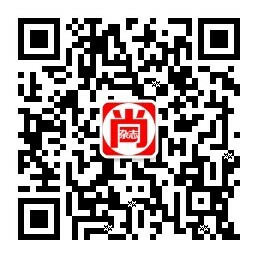 美国主要综合性新闻杂志社之一,以迅速报道国际新闻和美国国内的政治动态著称。Newsweek magazine has a long-standing tradition of providing readers with the most updated information on the most pressing issues affecting our nation and world today. 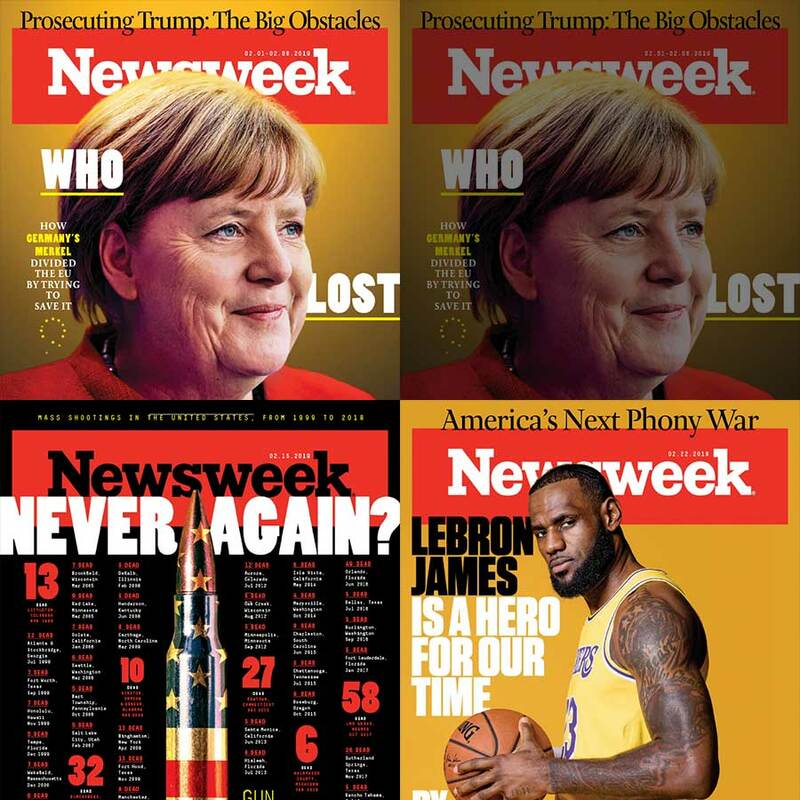 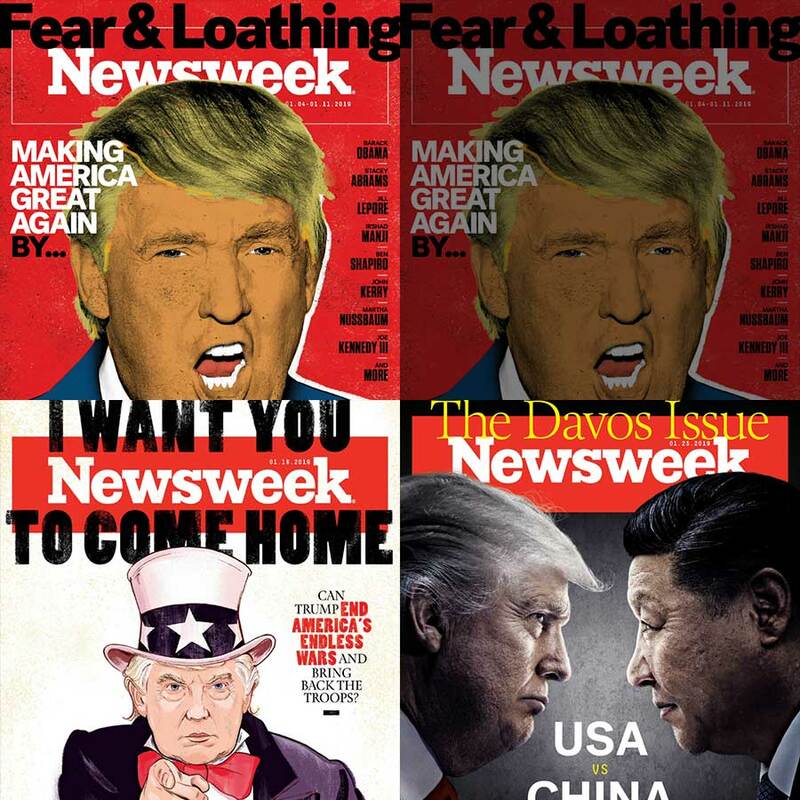 Newsweek is able to fill the gaps when a story has passed and is able to come up with insight or synthesis that connects the cracking, confusing digitals dots in today’s fast paced news cycle. 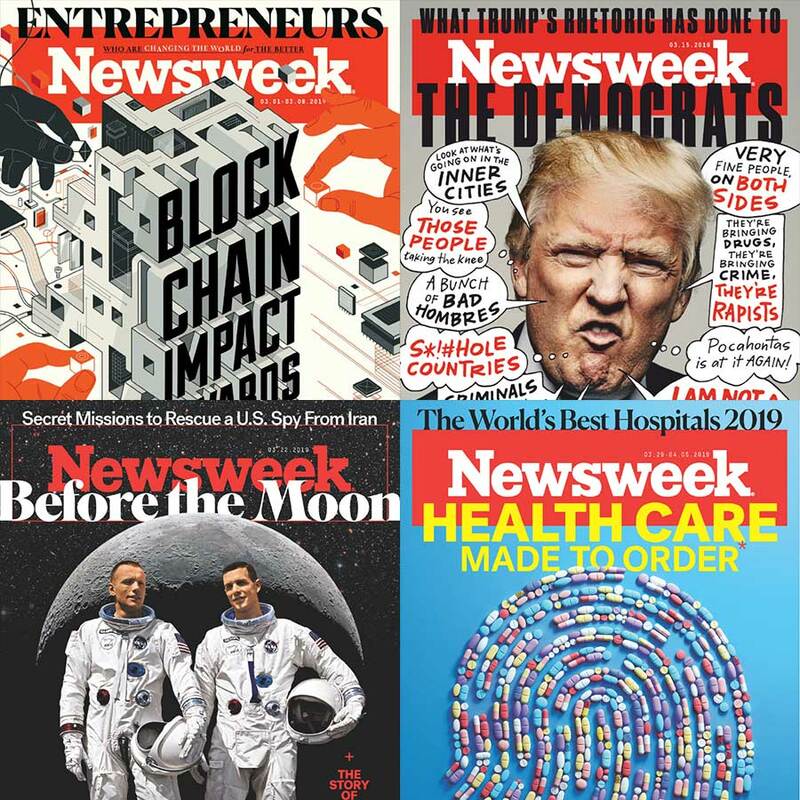 Topics regularly covered include politics and government, business and entertainment, health and nutrition, science and technology, money and culture.